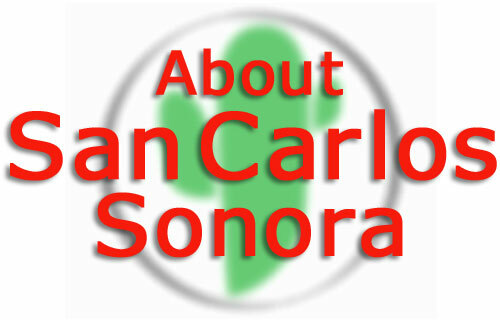 Houses and condominiums for rent in San Carlos, Sonora, Mexico - The best deals on short and long-term rentals in San Carlos! Whether you are coming to San Carlos for a special weekend, your next vacation, escaping for the winter, or retiring here - we have the perfect rental property Houses and condominiums for rent in San Carlos, Sonora, Mexico - The best deals on short and long-term rentals in San Carlos!for you! Below is just a sample of what we have, and new properties arrive all the time, so please call or email our rental team today to discuss your requirements. This beautifully fully furnished home in the Bahia Sector of San Carlos is right on the water. The home is very spacious, and warm, with very gorgeous views. 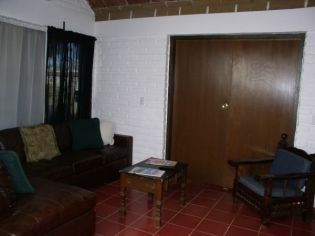 It´s a 2 bedroom, 2 bathroom house with covered parking. 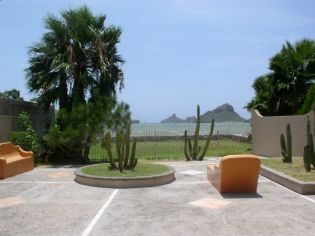 Very private, it´s a perfect rental for someone who likes beautiful views, the sound of the ocean, and privacy. 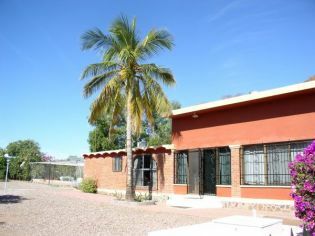 This house for rent in San Carlos, Sonora, Mexico is located in the always popular Bahia section of town and is right on the water! This rental home has 2 bedrooms and 2 bathrooms, has been recently remodeled and is tastefully furnished. Renters love its light, bright, open, airy floor plan, making this house one of our most popular rentals in all of San Carlos. You have to see it to believe it! This beautiful and spacious Sector Creston house for rent in San Carlos has 3 bedrooms and 3.5 bathrooms. Licated right across the street from the ocean, the living quarters are located on two separate levels for added privacy. The house also has two great patios -- one with an outdoor fireplace -- and has fantastic ocean views. 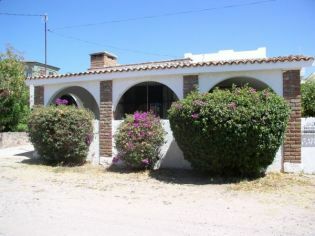 This is a one of a kind property right in the heart of San Carlos with easy access to everything! This rental is a beautifully decorated upstairs portion of a duplex in Villa Hermosa that can be rented together or seperately. It is located on the leeward side of Villa Hermosa on the water, just a few short steps down to the water&apos;s edge. This rental house is located within walking distance of shops and restaurants. The view of the water from the patio is simply breathtaking! This rental is beautifully decorated in a colorful Mexican motif and is the downstairs portion of a duplex that can be rented together or seperately. It boasts 3 bedrooms and two bathrooms and is located on the leeward side of Villa Hermosa on the water, just a few short steps down to the water&apos;s edge. The house is located within walking distance of shops and restaurants and has a large ocean view patio at the front of the house. 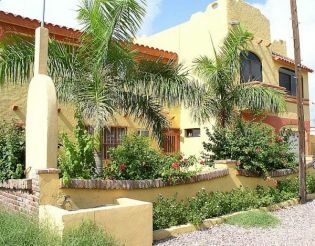 Centrally located in Villa Hermosa, this rustic house is a quaint 2 bedroom and 2 bathroom home that is situated only one block from a great, sandy beach. The home is within walking distance to restaurants, shopping and more. Spectacular ocean views from the roof make this a must have! Find the best long-term and short-term condo and house rental deals in San Carlos, Sonora, Mexico by letting Siesta Realty do the MLS search work for you! Siesta Realty, your first choice for realty services in San Carlos, Sonora, Mexico! 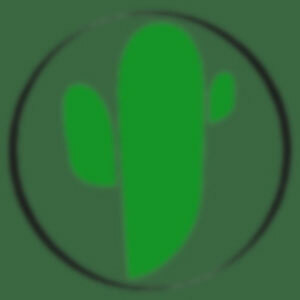 View all the current San Carlos Mexico rental real estate listings - and how to rent them at the lowest price!